Home Christianity Do We Need the Ark? Do We Need the Ark? 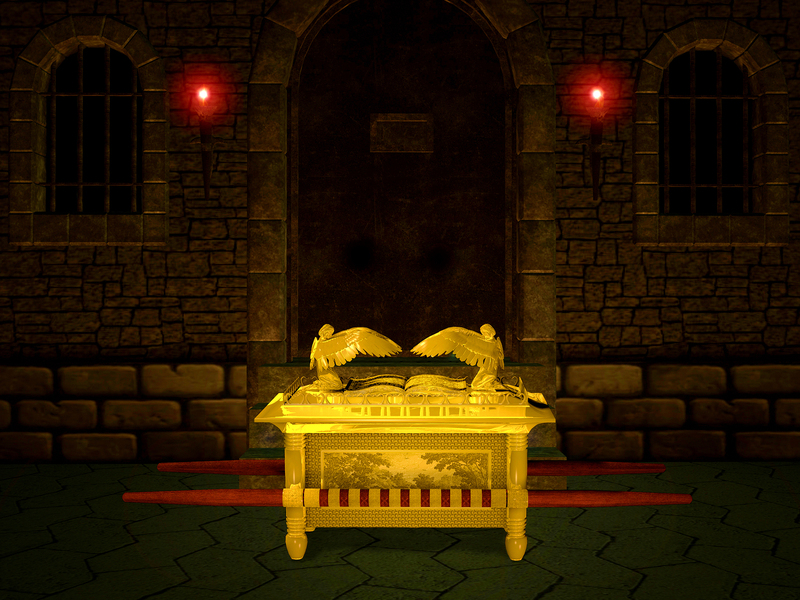 Last week, I spent some time musing about the Ark of the Covenant, spinning through some theories about where the sacred box may have wound up. My money is still on it being destroyed by the Babylonians. It just makes theological sense to me that it was destroyed. It’s a shame, sure, but there you go. But that just leads me to a slightly different question: suppose that the Ark still exists somehow. It’s sitting out there in the desert, buried under the strata of centuries, waiting for an intrepid archaeologist in a fedora with a bullwhip to find it again. The question is, do we really need the Ark of the Covenant anymore? Yes, the Ark would be a historical curiosity. It would be fantastic to see this relic of the past since it is a connection to God’s Old Testament people. I can’t help but wonder what kind of a splash the discovery of the Ark would make in the mainstream press. But at the same time, we, God’s New Testament people, don’t need it. Remember what the Ark’s function was: it was to sit inside the Holy of Holies, first in the Tabernacle and then in the Temple itself. Most of the time, it would sit in deep darkness, unseen by human eyes save for one day, the Day of Atonement. On that one day, the High Priest was to sprinkle and pour blood over the Ark’s cover (the mercy seat or atonement cover). This was done to cleanse the Israelites of their sins. If this function of the Ark was still necessary, then I’d say we’d better hurry up and find it. Except we don’t need the Ark for anyone’s sins to be forgiven. The Ark was just a shadow of a greater reality to come. Christ’s death on the cross removes our sins in a way that the Ark never could. For that reason, we don’t need it anymore. Every Christian is a living Ark of the New Covenant. So let the old Ark remain lost. We don’t need it. Not unless we have some Nazis to melt. I enjoy reading your posts. Since the Ark was symbolic or at least pointed toward Christ’s work to be finished on the cross, it obviously is no longer needed as you suggest. One interesting side note. The ark had two angelic beings with outspread wings covering the mercy seat where the blood was applied. When the disciples visited the empty tomb they found angelic beings, one at the head and one at the foot of the place where Christ’s body lay and His blood dripped. I suggest this is the TRUE mercy seat pointed to by the Ark of the Covenant. God’s ways are eternally fascinating, right? Looking forward to The Day when He explains it all to our delight. BTW, I bought one of your books on Amazon a few days ago. Thoroughly enjoyed the read. I also often repost interesting articles of yours on my own site. Thanks for all you do. I’m glad you enjoyed the book! Happy reading!